Overlooking Ahuriri Marina, Anchorage Motor Lodge offers self-contained accommodations with free Wi-Fi, free on-site parking and flat-screen satellite TV. The popular Ahuriri Village is a 5-minute walk away. 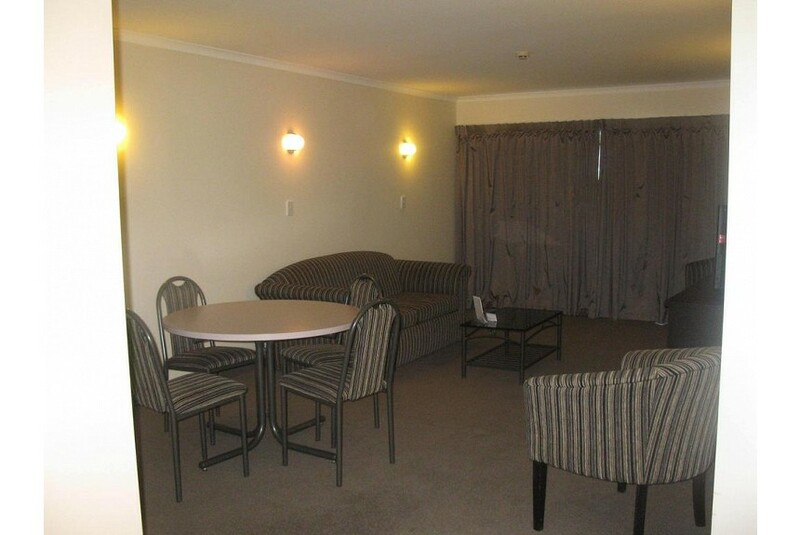 Anchorage Motor Lodge is just 5 minutes’ drive from central Napier and the Hawke's Bay Museum and Art Gallery. Hawke’s Bay Airport and the Mission Road wineries are each a 10-minute drive away. A kitchenette or kitchen with a microwave and refrigerator is standard in all rooms. Most rooms have a double spa bath, and some also offer lovely views of the marina.